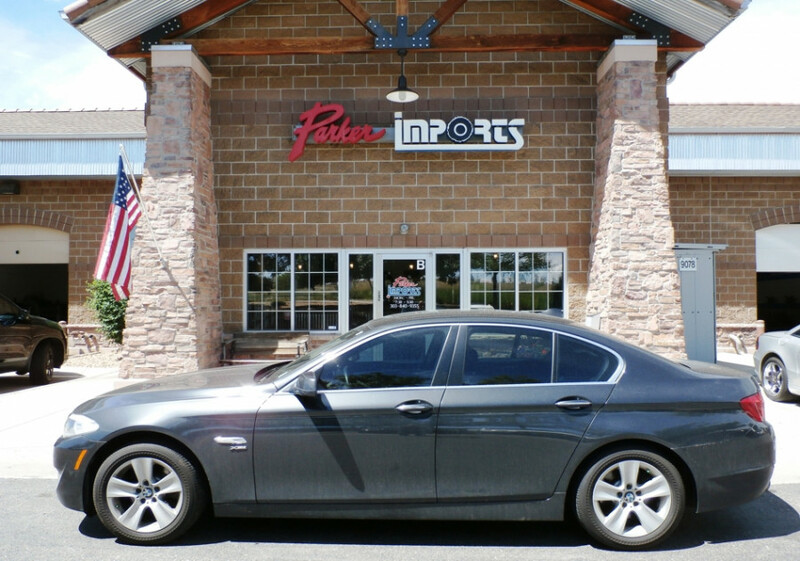 Specializing in import repair in Parker, Colorado, including Mercedes-Benz repair. 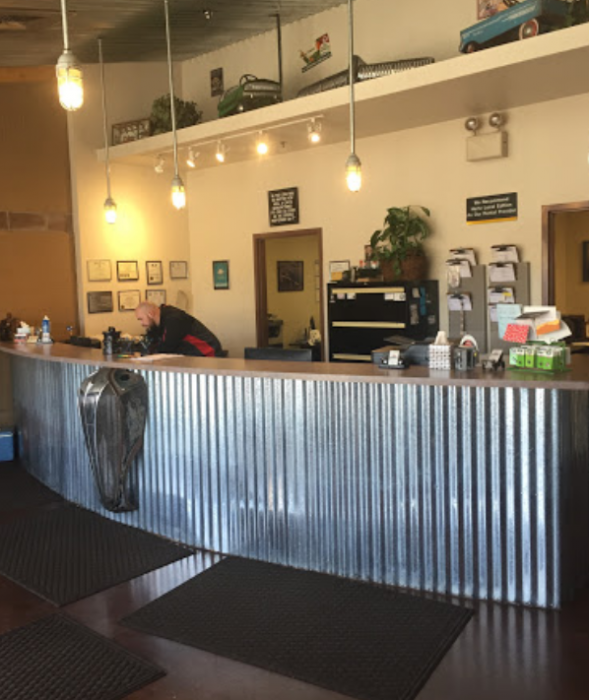 Parker Imports has been serving Parker and the Douglas County area since 1977 with best Mercedes-Benz services and repairs. Our Mercedes-Benz technicians have years of experience and use factory diagnostic equipment, the same as the dealership. Some of our Mercedes-Benz services include brakes, suspension, exhaust, tune-up, timing belts, electrical and window repair. Come see us for your next Mercedes-Benz service appointment in Parker, CO. 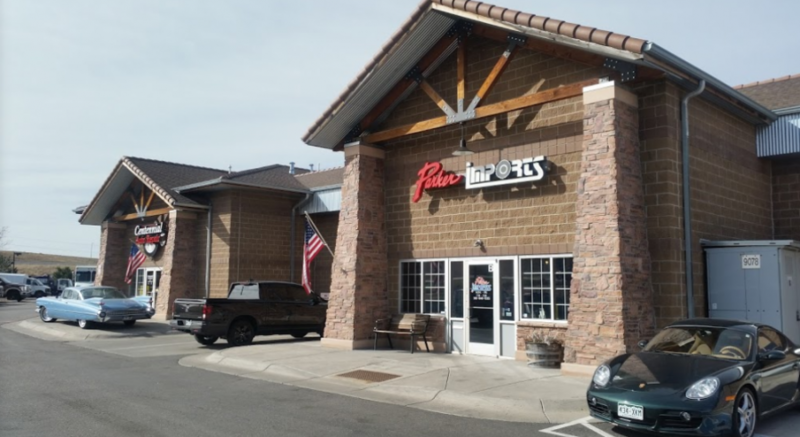 Serving Mercedes-Benz motorists in Parker, Englewood, Aurora, Centennial, Sheridan and Denver, CO.
My wife and I have taken both our cars to Parker Imports since moving to Douglas County seven years ago. They are quality oriented, hard working and fair in all their dealings. I can't imagine taking my cars anywhere else. I have been a devoted customer for over 15 years. The mechanics here have taken great care of my European autos! And the managers always recognize me and treat me like a valued customer!